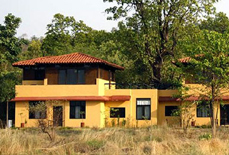 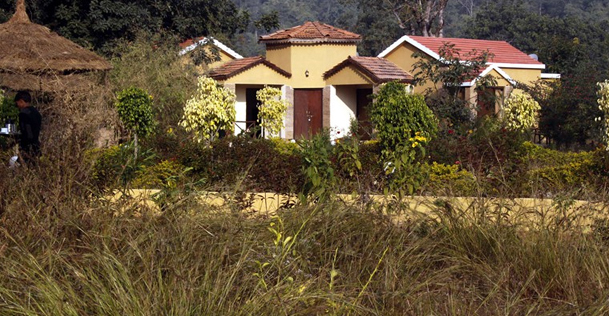 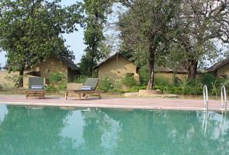 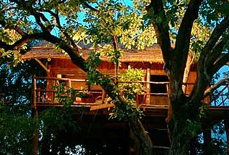 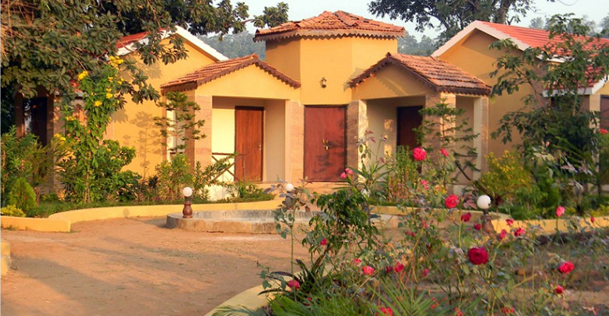 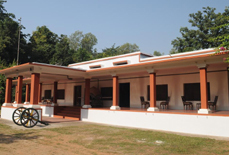 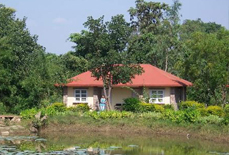 The Wild Flower Resort is placed at the edge of Bandhavgarh Tiger Reserve that has a flawless setting with hills dressed in greens, enfolding the widely landscaped place. 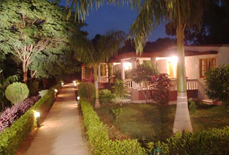 Just 3 kms away from the Tala Gate (main park entrance), this property ensures that you can fully enjoy the tranquility and the jungle sounds. 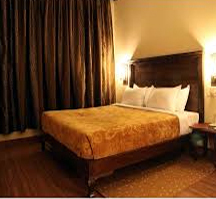 The resort has beautiful suites and deluxe rooms decorated with hand crafted Queen Anne's designed furniture & luxurious bathrooms. 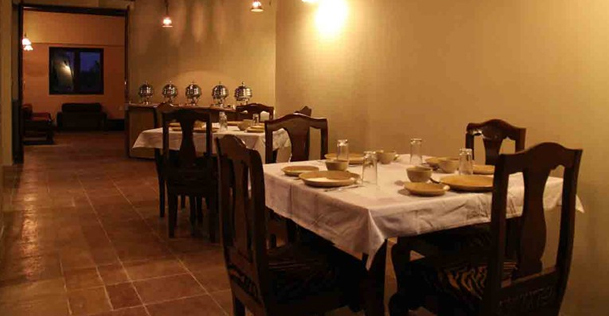 It is rich in luxury and offers excellent lodging where the guests can relish tempting feast satisfying the appetite. 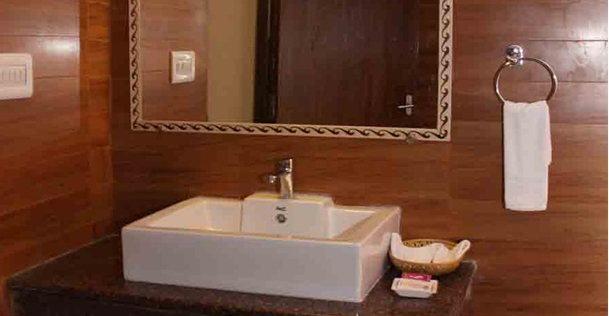 Without any second thought, you can plan to stay here as it perfectly immixes the serenity and comfort in healthy environs. 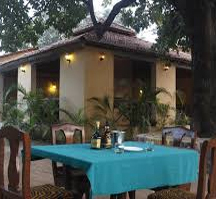 Coming to its Dining facilities, it's a delight for guests because of its versatile multi cuisine menu and catering facilities with genuine flavors and excellent service. 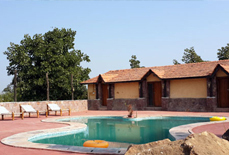 For adding more fun, there is a swimming pool to relax and enjoy with your family or friends. 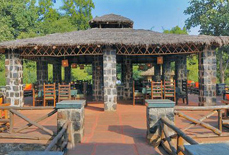 Recreational activities safari, trekking, indoor games like Scrabble, table tennis are main attractions of wildlife lovers. 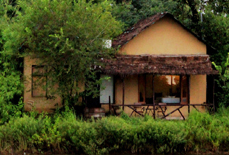 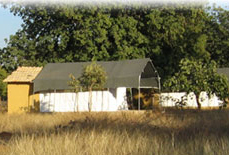 One who want to explore the wilderness, this is one of the best ever resort to experience. 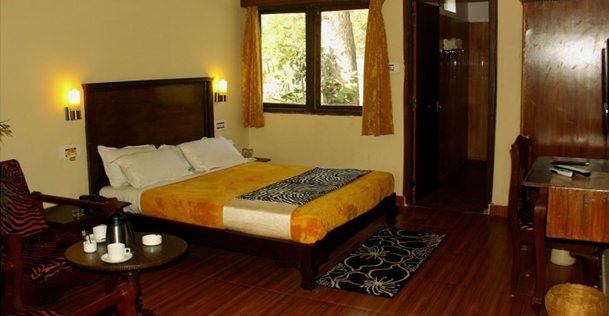 Accommodations: The Wind Flower Resort is well equipped with 15 Deluxe Cottage Rooms and 2 Cottage Suites. 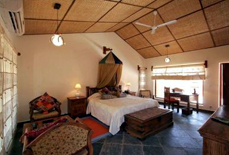 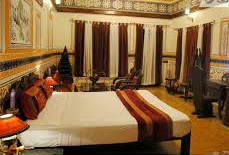 All air conditioned rooms are fully embellished with king size bed and attached bathroom. 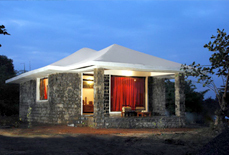 Guests can enjoy the view of forest shade by the glass skylights in the shower. 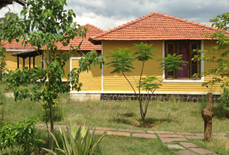 The Wildflower Resort is suitably placed in Tala Village and marks some exciting tourist destinations in the close vicinity. 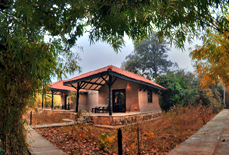 To name a few, they are Bandhavgarh National Park (4kms), Juhila Falls (91kms), Shahdol (101kms), Shaheed Baagh (101kms), Goenka Bhawan (97kms), Jagriti Park (102kms) and Mukti Dham (104 kms).